Spring is here and my friends and I are back to celebrate! We have each chosen a book to help you spring into reading (like how I did that hehehe) or to help get you though the school year. 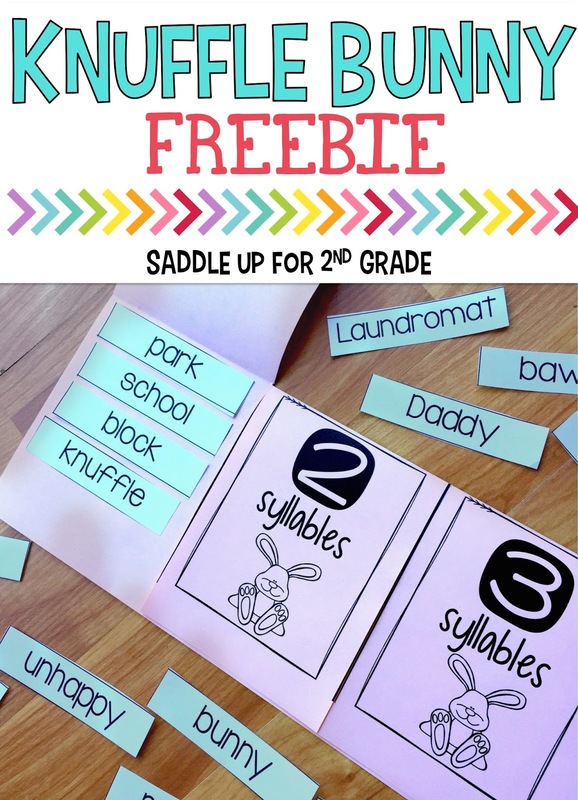 Each of us has also created a freebie to go along with the book we will be sharing! How awesome is that?!? 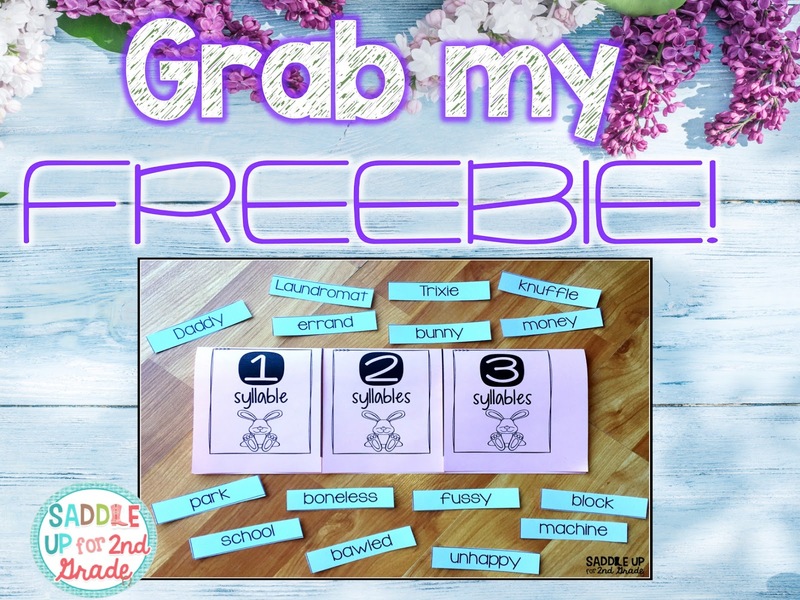 All you need to do is hop to each blog to grab the freebie to go along with each book! There is more! 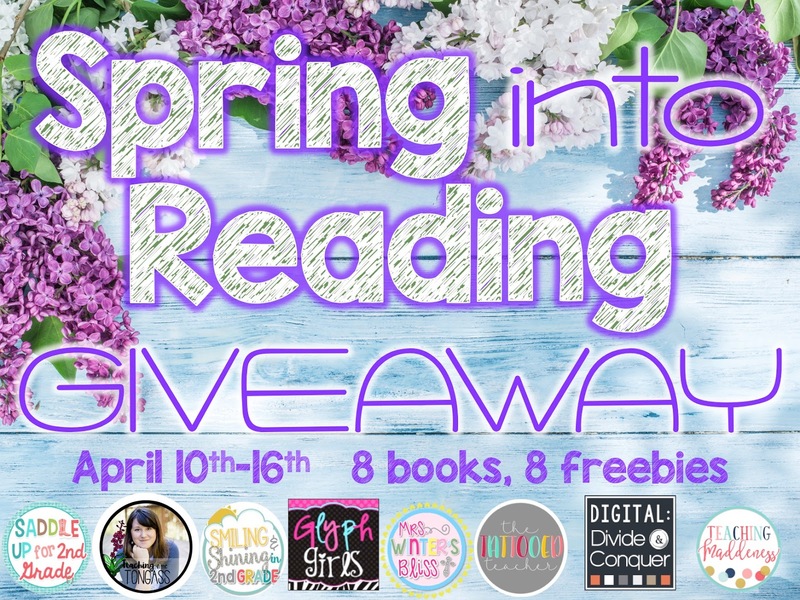 You can also enter for a chance to win ALL 8 BOOKS! You read that right. Want to know how you can win? Keep reading this post to find out! 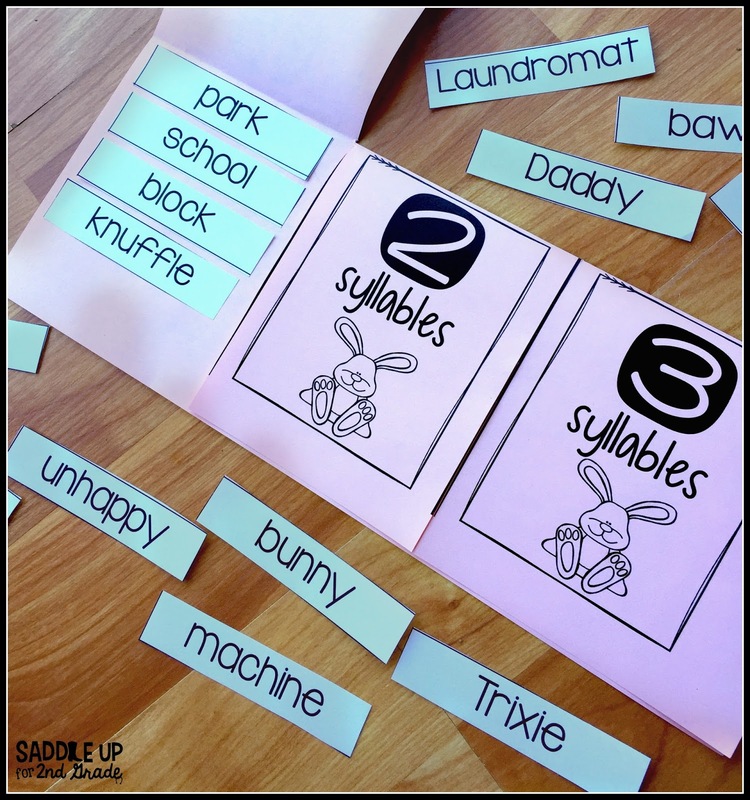 The Knuffle Bunny series by Mo Willems is one of my favorites. I chose Knuffle Bunny because I always loved sharing it with my class during this time of year. One of my favorite things about this story is that Mo uses real photographs to go along with his illustrations. 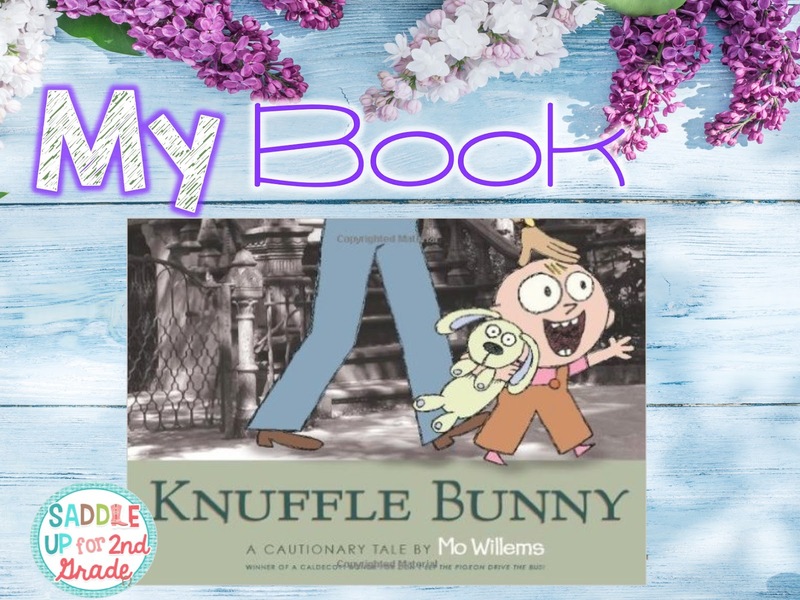 Knuffle Bunny is about a young girl named Trixie and her favorite friend, Knuffle Bunny. One day, Trixie, Knuffle Bunny and her dad take a trip to the Laundromat. They have the best day until Trixie realizes that somebunny was left behind once they got home. Will Trixie and her dad be able to find Knuffle Bunny? I guess you’ll have to read the story to find out! I have a fun freebie to share with you that goes along with this book. 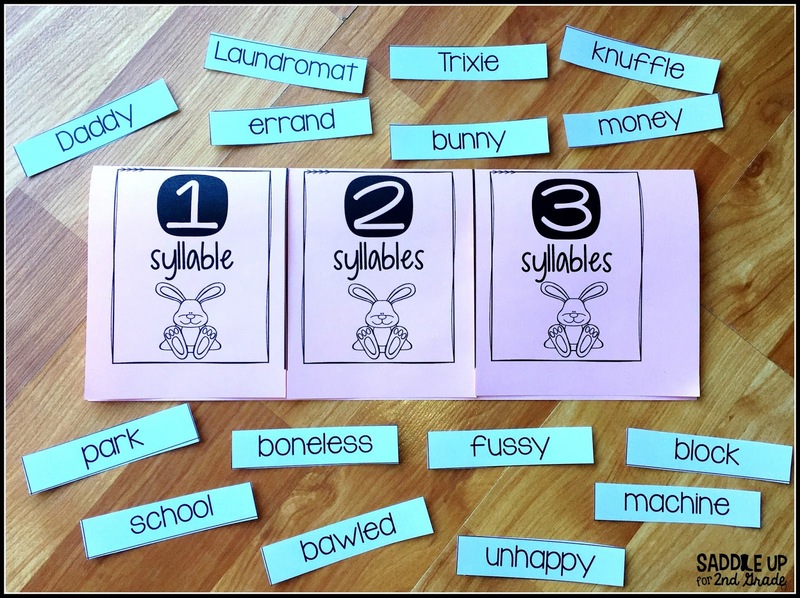 This flip flap book is to be used to practice sorting syllables. You can grab this freebie by clicking here or on the photo below. Now for the GIVEAWAY details! 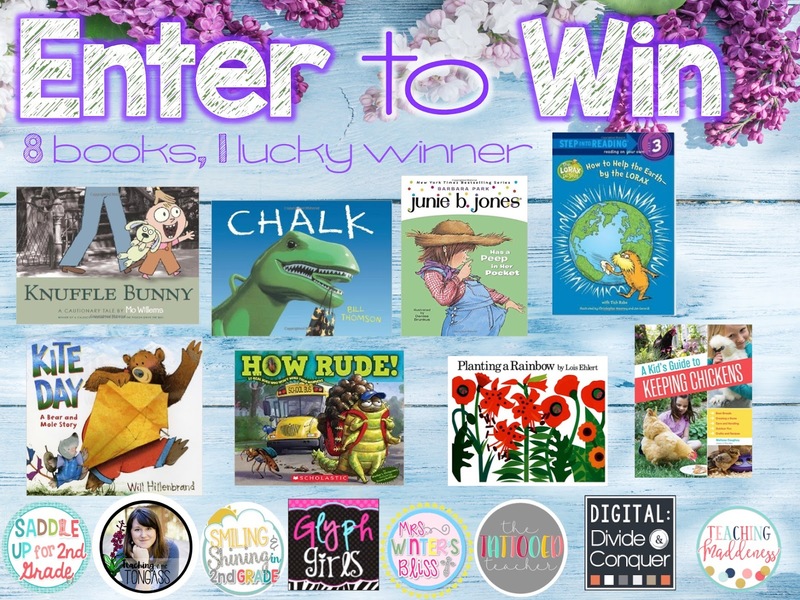 Here is how you can enter to win 8 AMAZING books for YOUR classroom! 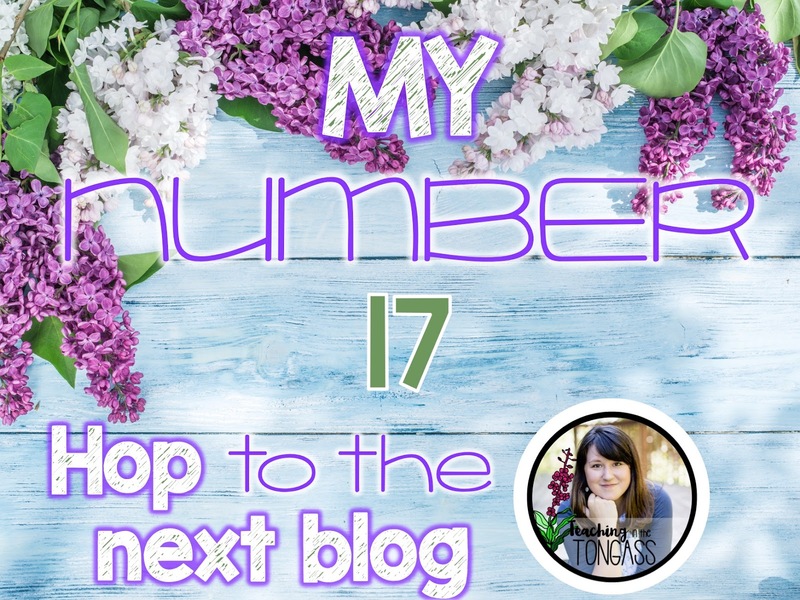 Before you hop on to see my sweet friend, Jen from Teaching in the Tongass, don’t forget to grab my number! Each blogger will have a number at the end of his/her post. Collect all the numbers along the way and when you’re done, add them all up and enter the sum into the Rafflecopter below!